Idyllically positioned between the azure waters of Andaman Sea and a tropical lagoon, the resort offers splendid and spacious beachfront rooms for a wonderful stay. The friendly staff, elaborate breakfast menu, stunning swimming pool for enjoying a splash or two are the other perks of staying in this beautiful resort. 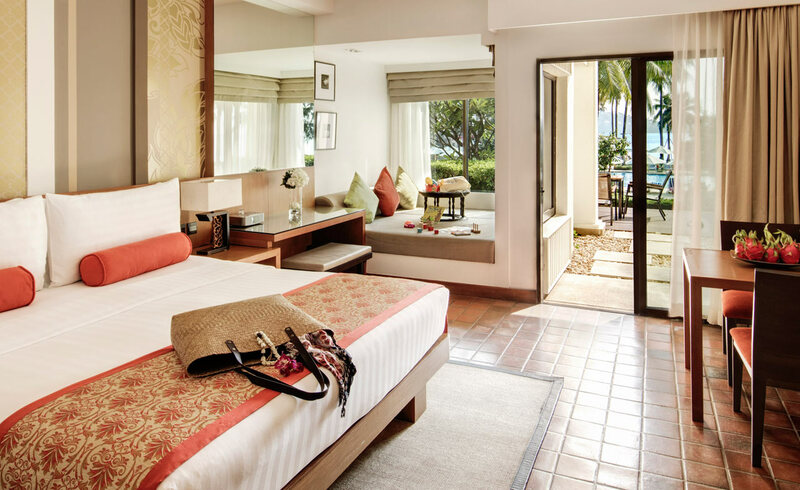 Outrigger Laguna Phuket Beach Resort is a 5-star resort located on Bangtao Beach. The beachfront resort offers world-class service to its guests. 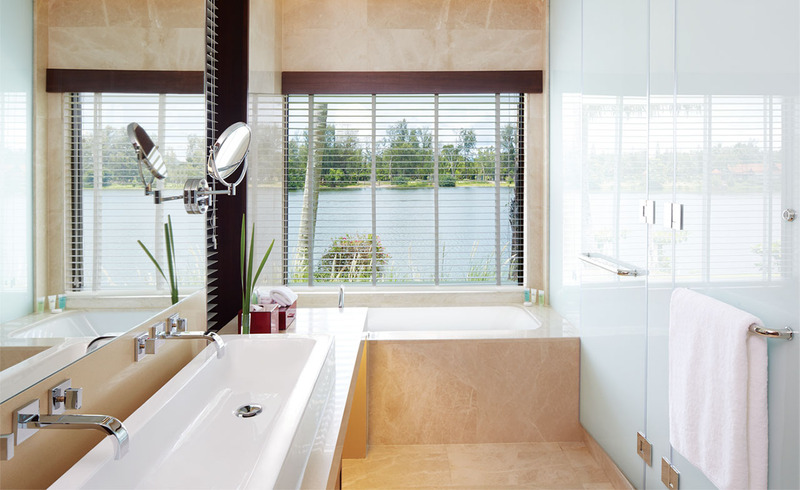 Ideal for couples, families and leisure travelers, the premier resort is one of the most in-demand accommodations in the distinctive Laguna Phuket resort community. 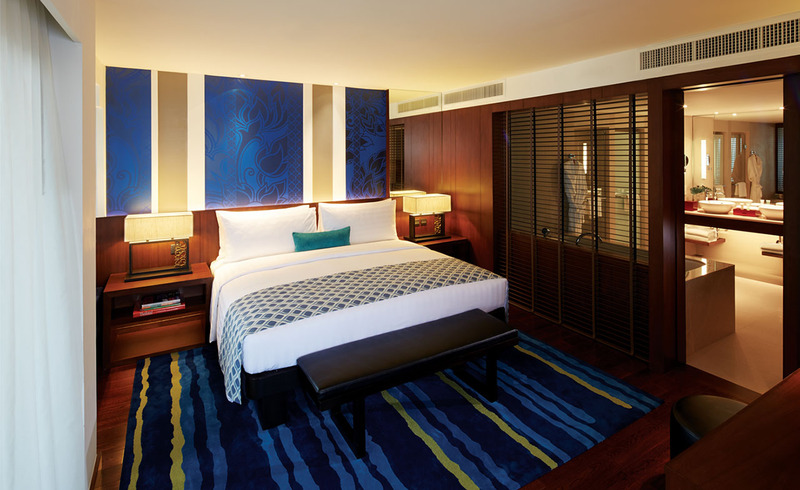 The resort has a tranquil lagoon, exclusive Voyager 47 Club Lounge and rooms, and stylish dining inspired by a fusion of Thai and International cuisines. 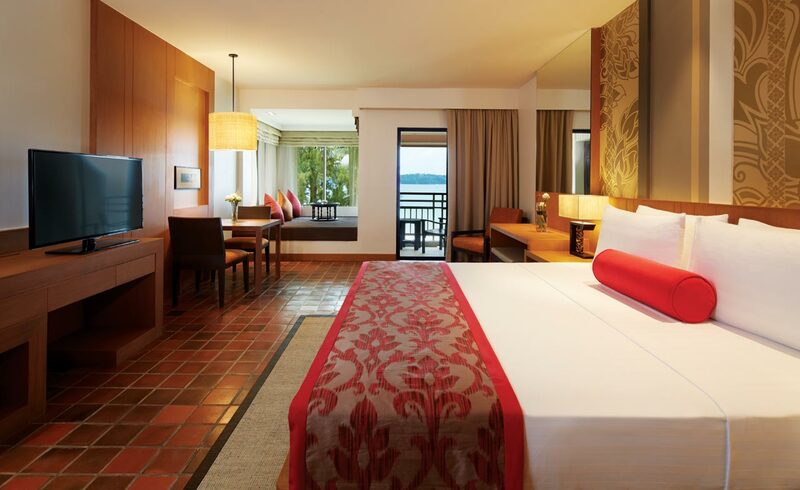 Outrigger Laguna Phuket Beach Resort is a getaway of everyones dream. Here, make joyful memories youll treasure forever. Apart from offering stunning views of the sea, the resort also has some of the best dining options including Metzo that offers a culinary tour of the Mediterranean. One can feel heavenly bliss while relaxing at the resorts cabanas that offer a truly relaxing experience with a touch of luxury. It is located at a distance of 16 km from Phuket International Airport. 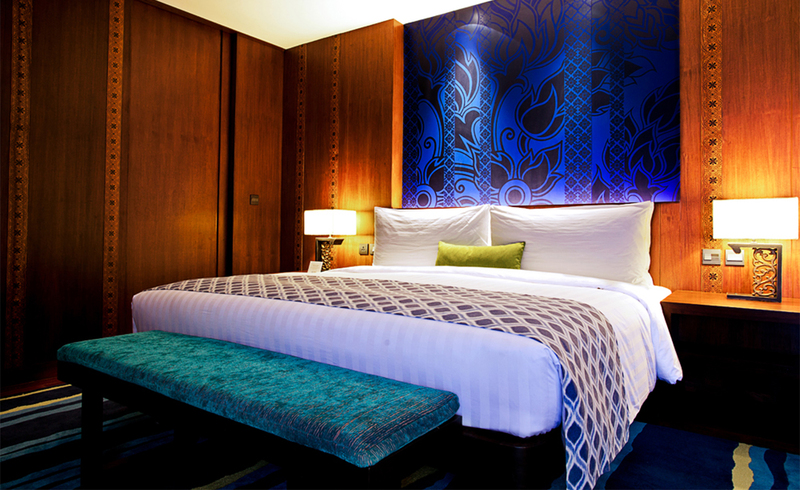 The 5-star luxurious resort with friendly staff has elegant, organized and beautifully decorated rooms. It offers rooms under various categories, including lagoon view, ocean view, oceanfront, ocean view terrace, oceanfront terrace, club lagoon view, club ocean view, club oceanfront, lagoon view 1 bedroom suite, ocean view 1 bedroom suite, oceanfront 1 bedroom suite, and lagoon view 2 bedroom suite. All the rooms of the resort are air-conditioned with facilities like satellite TV, minibar, tea/coffee maker and private bathroom with hairdryer, sunken bathtub and shower combined. Video games can be set up on request for kids. Further, the resort also provides rooms for the physically challenged. Oceanfront rooms offer stunning views of the sea from the balcony. 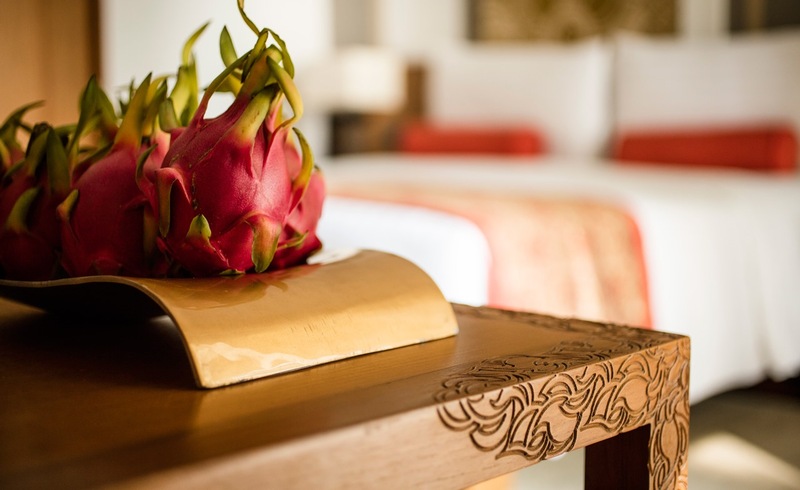 Apart from providing the luxury to soak in the creativity of nature, Outrigger Laguna Phuket Beach Resort provides a host of services that invite guests to experience bliss in their own way. With opportunities of a world-class spa, a well-equipped fitness center, swimming pool with waterslide, pool bar, the resort aims to transport its guests to a zone of utmost relaxation. A trip to Thailand never ends without a message. Here, Outrigger Laguna Phuket Beach Resort offers a Thai massage service on additional charges for the guests to relax and let go all their tensions. It also features a variety of services like a 24-hour front desk, tour desk, concierge service, Limousine service, and baggage storage. Outrigger Laguna Phuket Beach Resort maintains several dining and drinking options namely, Locavore Restaurant, Metzo's, Edgewater Restaurant, Voyager 47 Club Lounge and Icon Terrace & Lounge. Celebrate international cuisine at Metzos that would take its guests to a culinary tour of the Mediterranean. Locavore is a restaurant that offers fresh Andaman seafood with ingredients from the local farms. It serves Thai, Asian and European cuisines. Edgewater is a beachfront dining option that serves wood-fired pizza, burgers and ice-cream sundae. Do not miss its beach barbeque buffet on only one day in a week. 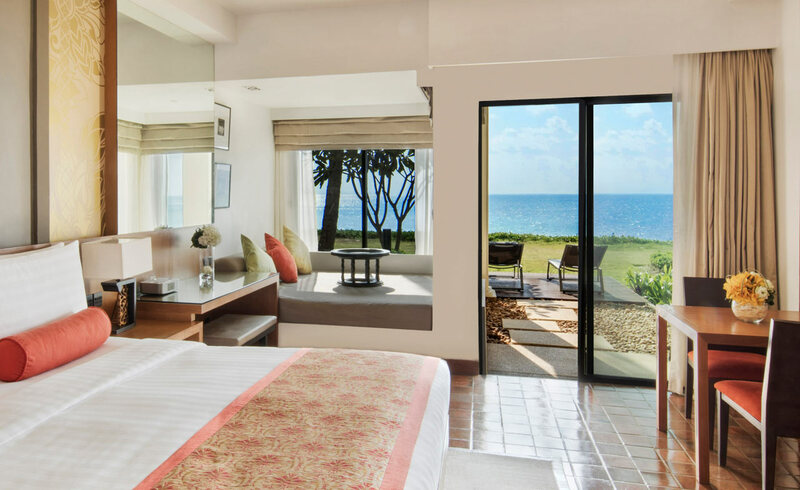 Outrigger Laguna Phuket Beach Resort promises to make its guests feel comfortable at the property with the best of amenities and natural scenery. Click pictures with your loved ones on Bangtao Beach amidst the serene ambiance. With the best-in-business facilities, guests at the resort are sure to enjoy the vacation to its fullest. Phuket is both compelling and exotic. 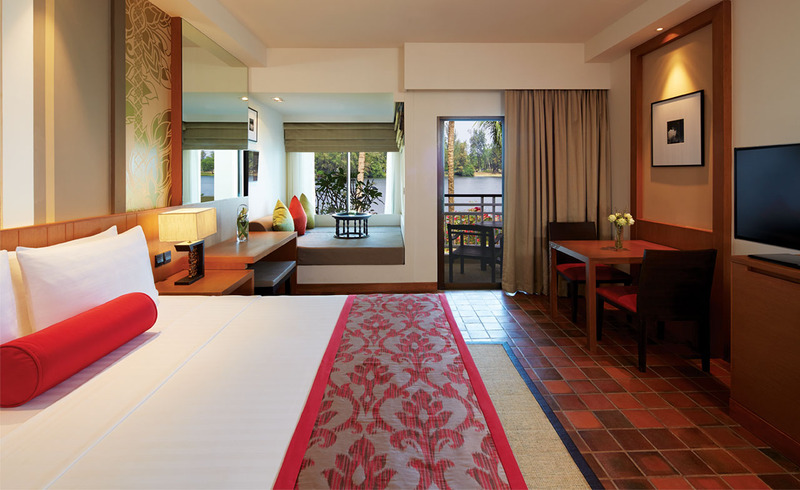 Outrigger Laguna Phuket Beach Resort is located at a distance of 16 km from the Phuket International Airport. Does the resort have shuttle services for its guests? Yes, Outrigger Laguna Phuket Beach Resort provides airport shuttle services to its guests. However, it is available at an additional charge. What are the activities offered by the resort for its guests? 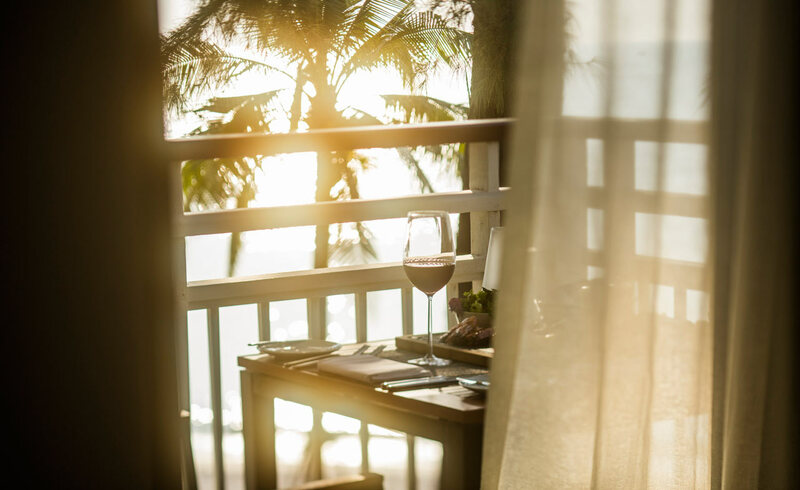 Indulging in evening entertainment, live music performances and in a happy hour are some of the activities that guests can enjoy during their stay at Outrigger Laguna Phuket Beach Resort. Guests can also play table tennis and other games within the resort premises. Water sports like canoeing and windsurfing are also available at the resort. Yes, the resort offers room service so guests can dine in their room as well. Is there a spa at the resort? 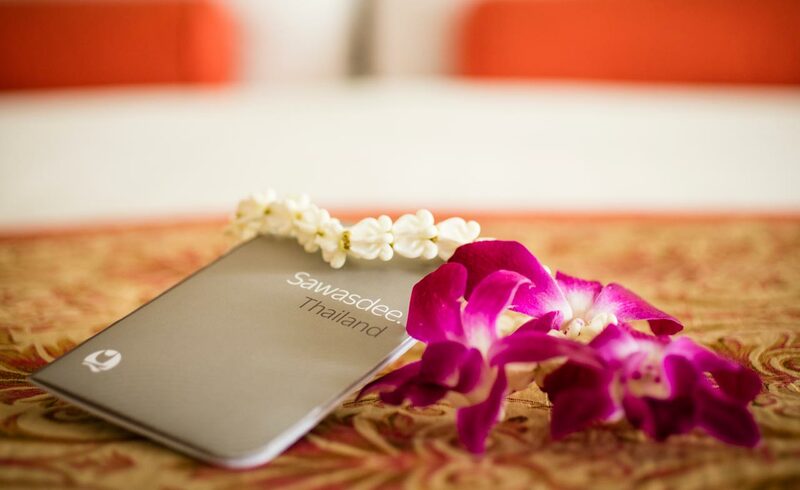 Yes, there is a spa at the resort where guests can indulge in a variety of Thai massages. 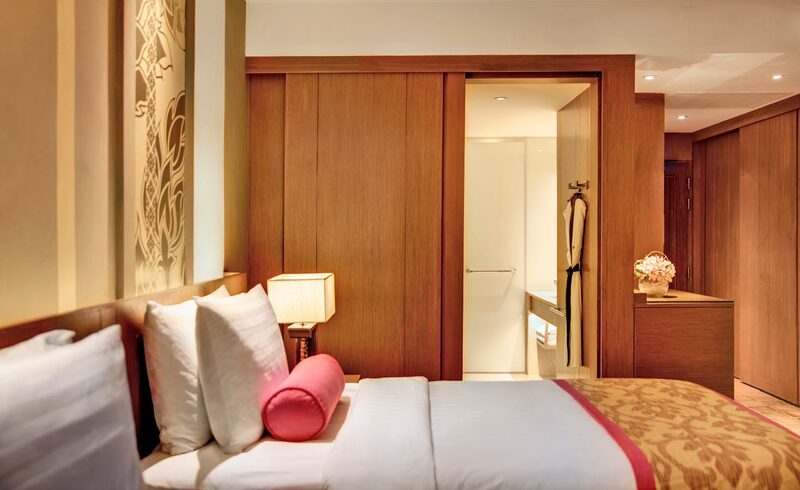 Set against the glittering Andaman Sea, Outrigger Laguna Phuket Beach Resort is a perfect place for couples as well as families. Situated just in front of Bangtao Beach, the resort is one of the most popular resorts of the area. Beautiful beaches, soothing ambiance, raw nature, and natural beauty are the thoughts in ones mind while planning for a vacation on an island and this is exactly what the resort has waiting for its guests. One is sure to admire the greenery as well as the luxurious services that the hotel offers. 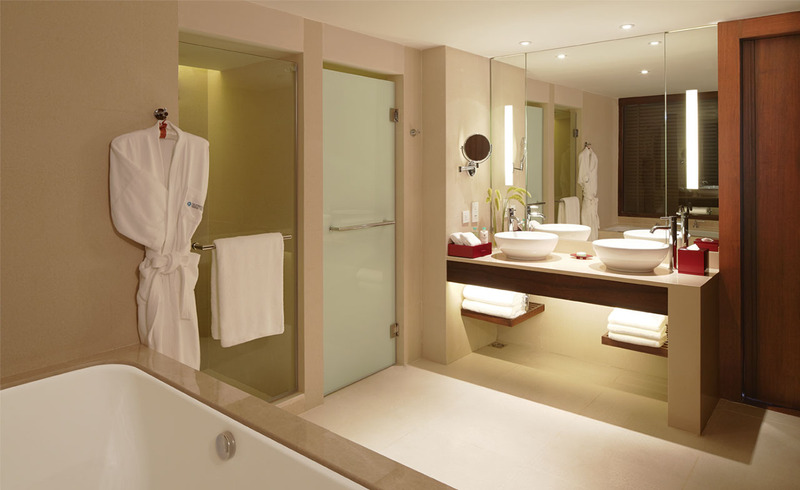 Whether it is the spa or the well-equipped fitness center, the resort does not fall short in any aspect. Guests have assured a comfortable stay in lavishly decorated suites that house all the modern amenities that a traveler seeks. 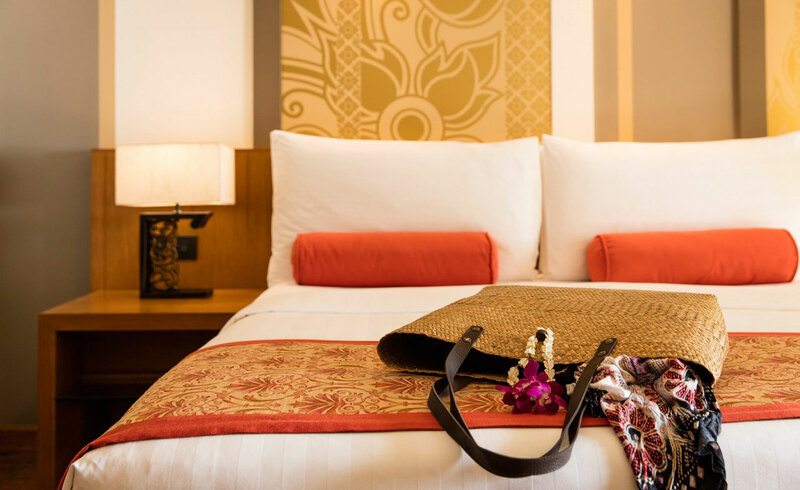 One is sure to have a relaxed and rejuvenating experience at Outrigger Laguna Phuket Beach Resort and return home with memories of a great vacation.